High quality, special, desirable, long lasting, a treasure, timeless – these are just some of the words that can be used to describe a painting by Bristol-based portrait artist Maria Heyel. Aiming for naturalism and realism, Maria will produce a meticulously crafted portrait that is dramatic and emotional, while projecting the character of the subject and being a lifelike and accurate likeness. 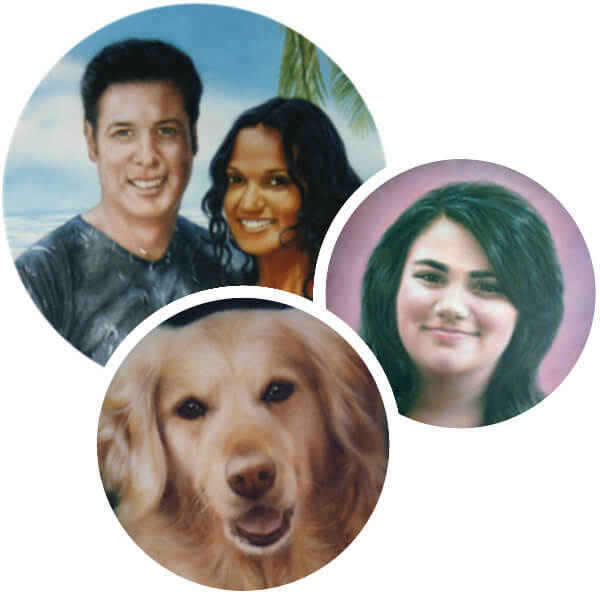 A portrait painted in oils can capture the personality in a way that a photograph cannot. Give a special and deeply personal gift that makes a lasting memory.